This past year we saw some of the world’s most influential musicians and actors pass away, but their actions and work will continue to impact future generations. George Michael has certainly left a legacy to remember having spent nearly 30 years in the spotlight as a successful musician. 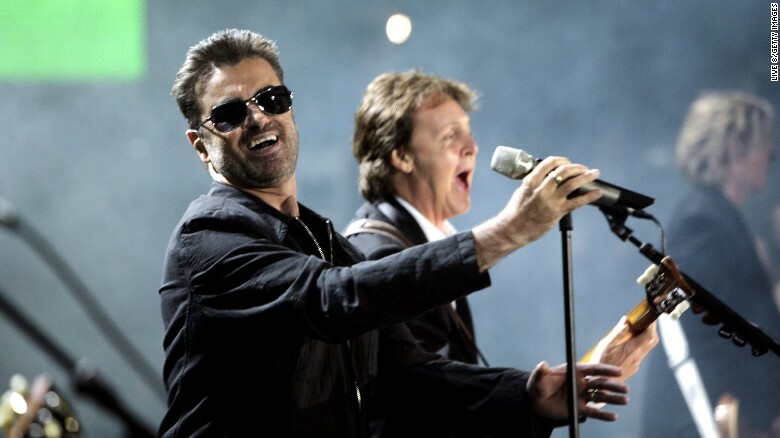 But beyond his success as a musician, George Michael will also be known for his golden personality and kindness. He was more than a performer, he was a caring friend and a compassionate proponent of equal rights for all. CNN Money highlights some of the biggest moments behind George Michael’s career as a superstar.